 This fund supports current undergraduate students whose financial situation has abruptly changed in a manner which may impede their continued enrollment at Rensselaer. Financial hiccups at home can be extremely taxing to deal with when simultaneously attending university full-time. Having this relief fund can greatly ease the burden on a student whose circumstances may be out of his or her control. The Student Relief Fund provides one-time grants to undergraduate students in immediate need, for things like emergency travel expenses, medical bills not covered by insurance, or replacement costs for essential academic supplies or personal items. Past recipients of grants from the Student Relief Fund have experienced the death of a parent, the unexpected loss of income from a parent’s illness, or faced a natural disaster in their hometown, such as from Hurricanes Maria and Harvey in 2017. We expect future recipients from areas affected by the wildfires in California or by Hurricane Florence. A gift to the Student Relief Fund will help students in immediate need.